There is always something to learn about road trips while riding a bike, be it group riding or solo rides. There is always a take away. 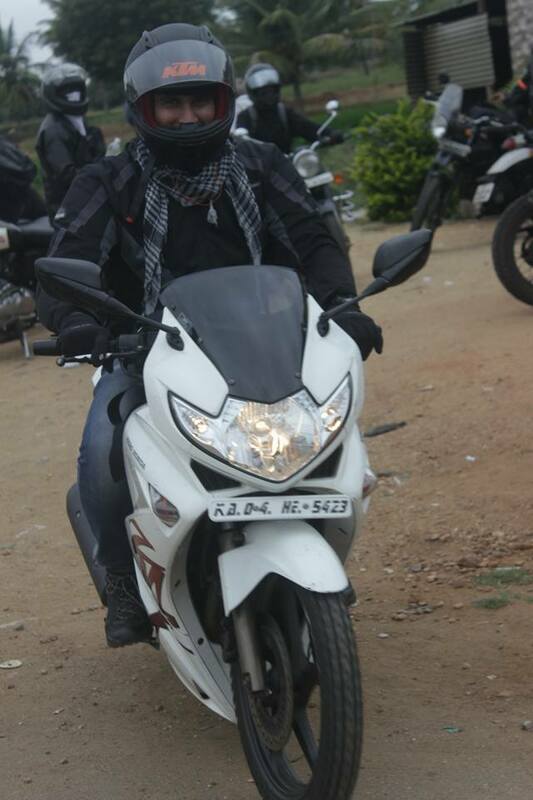 Being a seasoned rider now I have learnt quite a few things over the years now. If my memory serves me right from hospitals to police station scenes stranded at highways to being the super man of the day that I can recall. Here is a list of my learnings that I would like to share with my fellow riders today. Clutch baby clutch: Previously I owned a Karizma R Series, quite a faithful companion for over the years gave up on me in the middle in of the night while heading back home from office at 12:30 AM after a long and tired some day on the outer ring road of Bangalore. The clutch cable cut open while cruising at 80kmph, to my luck traffic was less and was able to downshift without the clutch cable working and was able to bring it to stop after few jerks and to stand still position. Riding a bike on the open road…no one to ask help and not able to fix the cable…stranded at night. I pushed the bike as far as I could and finally my lungs gave up after the elevated flyovers. I parked my bike at an ATM nearby after speaking to the security guard at the ATM locked the bike and got into an auto after meeting his demands. 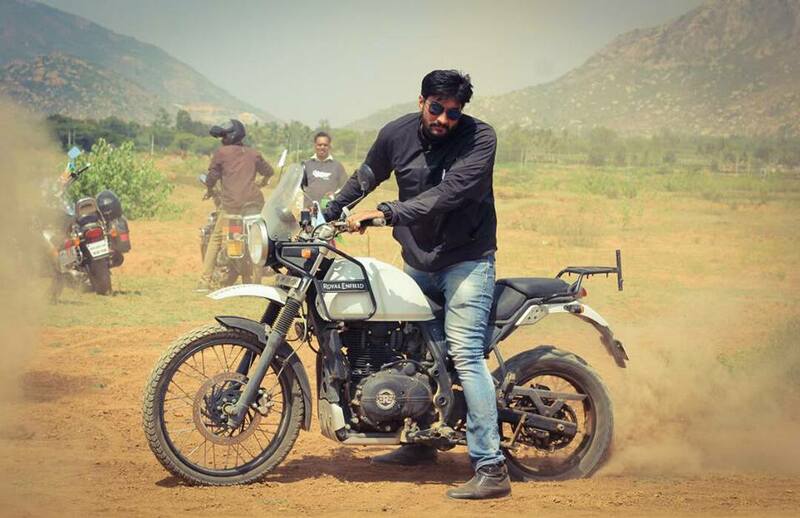 From that day till date to my newest bike Himalayan I carry a spare clutch and throttle cable in the bike always, people often ask me what is this is cable for and whenever they ask, I relive that night! Accidents while riding a bike: The reason it’s called an accident is no one wants it to happen nor would anyone like to see damaged vehicles or injured humans. But we live in a society where fight and arguments take place first later damages or injuries are assessed. 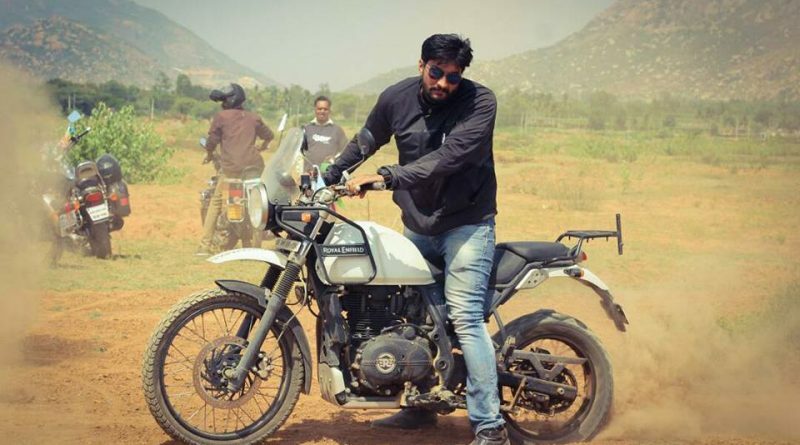 Recently in the evening hours of the city life in Bangalore, I was riding my Himalayan around 40 to 50 Kmph and after seeing the traffic jam ahead of me I applied brakes and came to stop, I heard screeching sounds of tires coming behind me and before I could turn back and connect with sound an auto had rammed into my bike. I did not fall and I was able to bear the impact and balance it out. But my mental balance was lost after seeing his careless driving. He accused me of applying sudden break, and my first question was, what are brakes for then? Did you expect me to ram others like you did? After all the heated drama, I got down from the bike and assessed it for damages. To my surprise not even scratch on the bike, but the auto had a huge dent in its front fairings. I was actually taken aback with the built quality of the bike its truly made like a gun, if it was any of my other older bikes Duke or Karizma definitely without a doubt the tail section would have been broken and I would have also tasted the tarmac. Imagine how badly damaged a Mahindra Jawa, with its poor structure design, would have been in this situation. The take away from this incident was always mind your surroundings. Always keep an eye on the rearview mirror before you apply brakes or turn, there are idiots on roads. The Emergency Ward: During rides we tend to eat outside, drink contaminated water or food, we don’t stay hydrated enough nor do everyone carries a hydration pack. One such incident happened with one of our riders who fell sick due to dehydration as we were traveling for an overnighter. The distance was quite big and we had started quite early as well, eventually he could not ride anymore as he started cramping up all over. The situation became so severe that he could not even walk or stand correctly. Luckily we had a car driving along with us and we rushed him to the nearest hospital and after few tests and IVs he was all better. We invest so much on cell phone, take care of it, put covers, buy tampered glass to protect the screen, but your head and your body parts are not so easily replaceable! The take away to our group by this incident was we made it a mandate that all riders including pillion wear riding gears and full-face helmet and over any pitstop during our rides we ensure we take a couple of water bottles and ensure to empty them and we also carry emergency supply of medicines for the ride from that day onwards. Rider Mania: It was my first Rider Mania 2017, traveling 800 + KM from Bangalore to Goa all RE riding together. 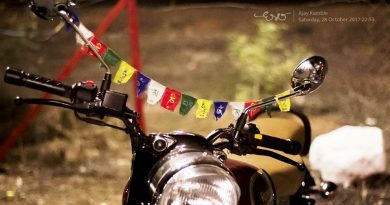 The highway was crowded with Royal Enfield’s and riders at every nook and corner of the streets. We partied till we dropped, we from Road thrill Community also had an all chapters meet up as well at Rider Mania, I truly witnessed the mayhem that height of craziness and royalty towards one brand rather a legacy which can never be replaced. Though the plan was to ride back to Bangalore together as a group unfortunately sudden office calls made me and a friend of mine to start back to Bangalore. We started quite late around 2:00 PM after the meet up from Goa. We were already tired and then the disaster struck as my friend fell sick. We bought few medicines after reaching Hubli and rested there and then made it to Bangalore. If his fog lamps had not supported, we could have not made it in the night specially hitting bumps and pot holes were making the journey even worse for us. The rims took couple of hits and after riding a bike the entire night, we realized couple of spokes from the rim had come off, but that never did make a difference in riding as RE stock rims are quite strong and durable if it as Mag, we would have ended spending the night on the highway as the wheels would have stopped working. The take away from this ride for me was. Eat health, carry basic medicine, tool kit and buy yourself a good intercom so traveling at long distances between riders become easy and risk free. But the biggest takeaway of all was the need of a reliable motorcycle that could take care of all the wear and tear an everyday life of a commuter would put it through. 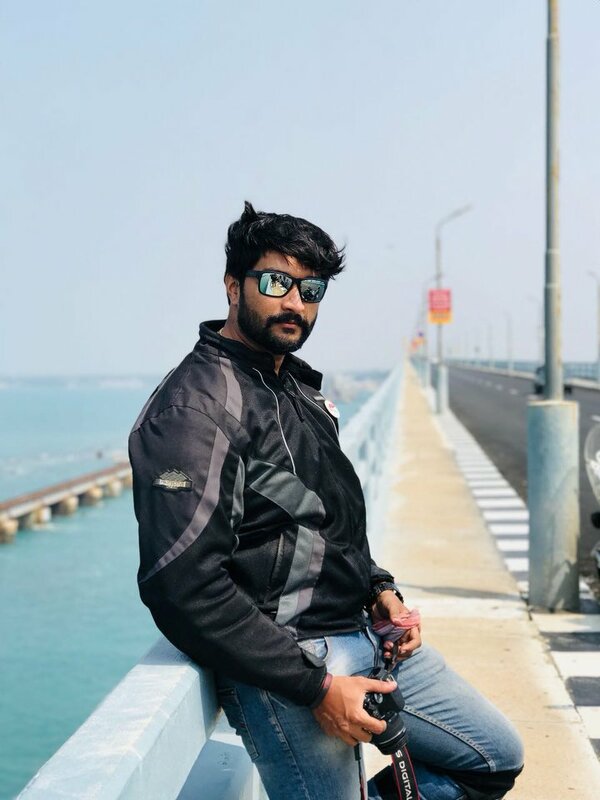 And if the above incidents are any indication, and riding a bike like Royal Enfield, its been that one constant and trustworthy companion through all the rides. Nice lessons from the road. It is true that each trip teaches us something, but only to those ones who are ready for the lessons! Great read. How true! We often forget the lessons every trip teaches us. There’s so much more than merely those memorable pictures. 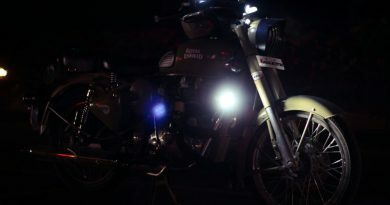 Royal Enfield truly is quite a companion on the road.